TAUR is known for thorough, in-depth product testing. We’ve been known to put hundreds of miles on shoes, hours and days on running vests, and we always do our best to destroy whatever product we are given. 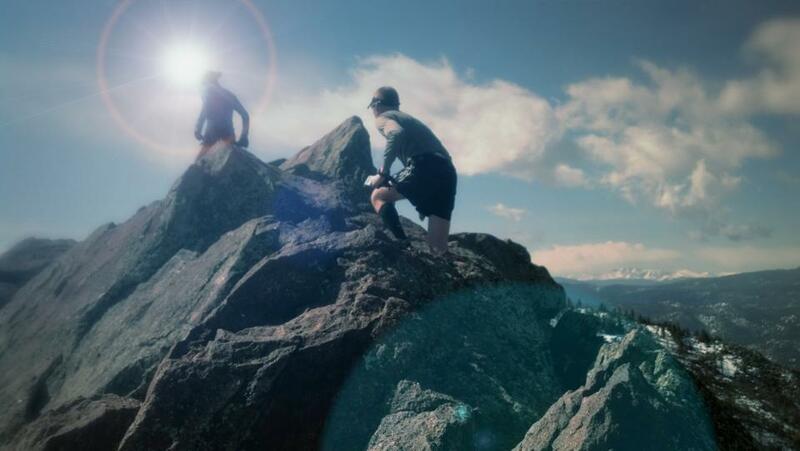 So when we partnered with 2Toms BlisterShield it wasn’t enough to have our testers apply it and go on a six mile training run, we had them use the product, out of the box, on the hardest ultramarathon course in the world, The Barkley Marathons, in Tennessee. Both of our testers reported zero blister issues while their feet were subjected to more than 15 hours of abrasion and wetness on an unrelenting course. 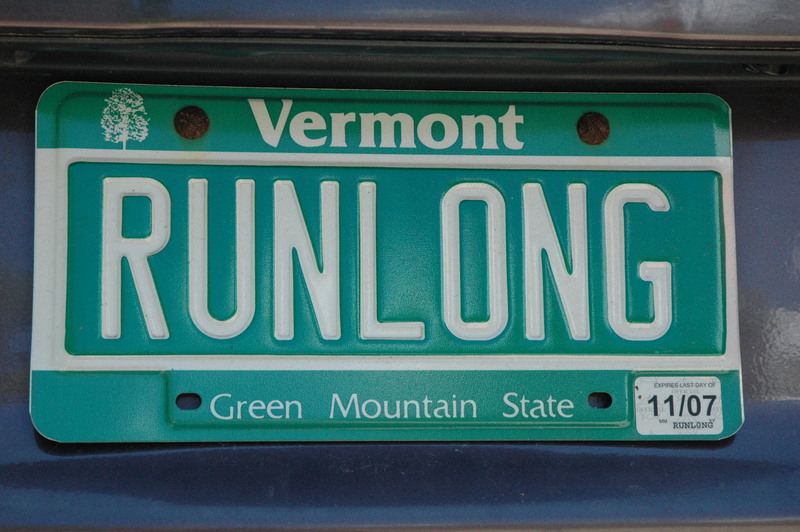 As runners it is an accepted truth that the right product for the job is the one you don’t even know you’re using while running. BlisterShield allowed both of our testers to focus on the course, orienteering, and staying ahead of time-cutoffs, instead of on their feet. 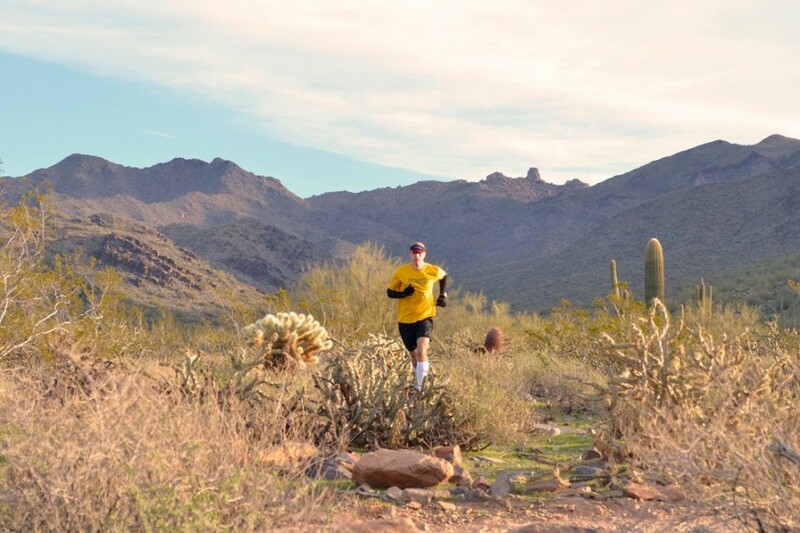 Then, days after the race, neither showed any foot issues, while other racers who traveled the same distance displayed significant problems as a result of participating in the event. 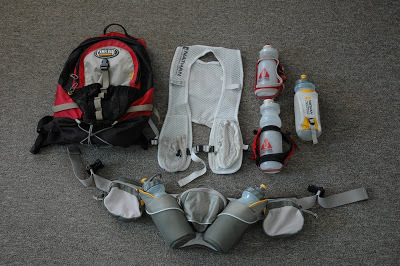 It is rare that we give a 5 out of 5 on any product, but we are confident in our review of 2Toms BlisterShield and the value it adds to the success of a race or long run. You can check out more on their website HERE. Thank you to Matt Williams for the all so very important review. 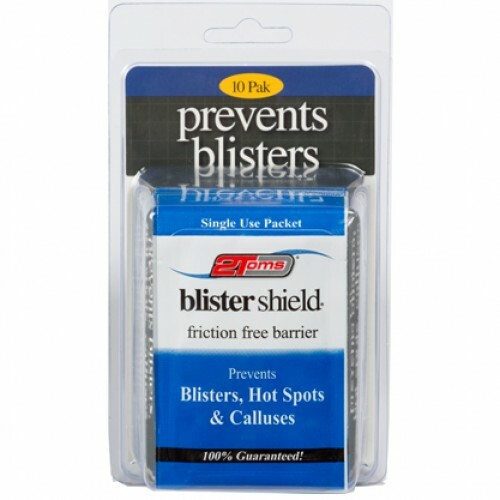 I have significant blister issues and will definitely be trying this product! This product just plain works. Period. I give it 5 out of 5 too!